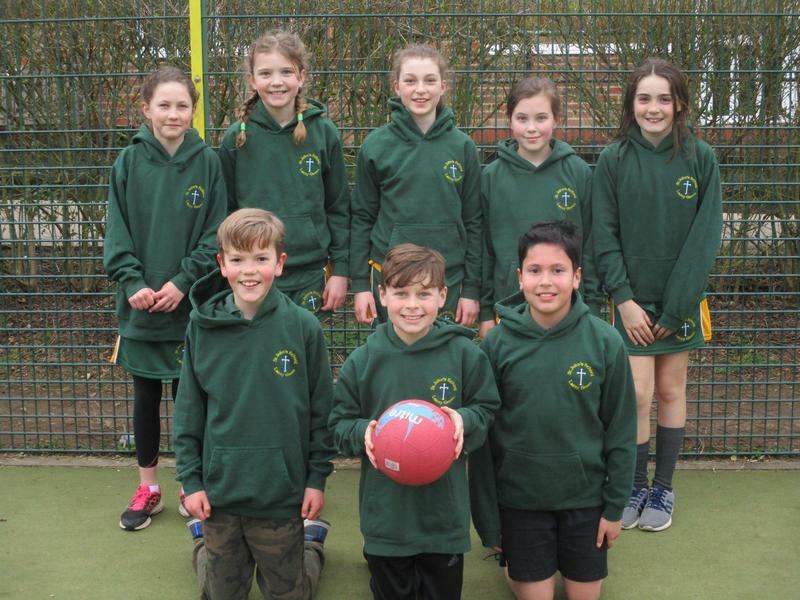 On Thursday afternoon, St.John's Mixed Netball Team played their first match of the league against Great Kingshill School. Both teams started the game well with the score at half time 4 - 3 to St.John's with goals from Anna and Autumn. The second half continued with great pace and attacking play from all players as well as 3 fantastic goals from Liberty. Resulting in a victory for St.John's with the final score 7-5. Well done to all the players for their fantastic effort and a huge thank you to the parents who helped with transport and stayed to support the team.